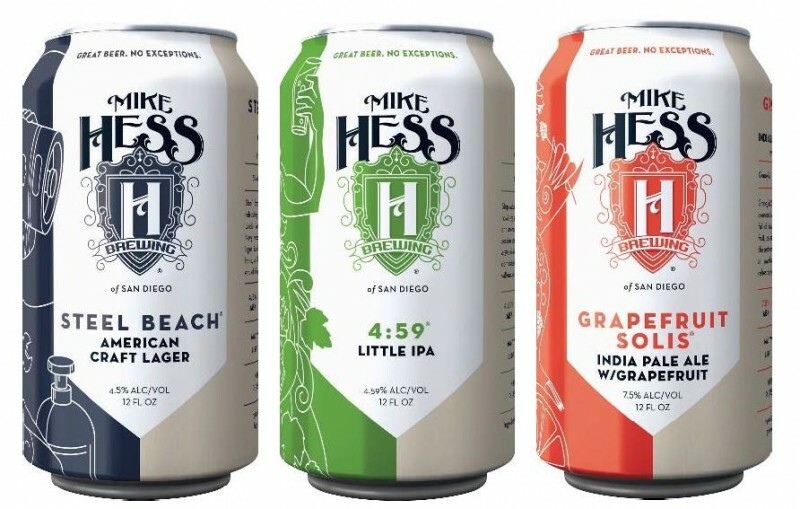 (San Diego, CA) – Mike Hess Brewing Co. (MHB), one of Southern California’s fastest-growing and respected independent craft breweries, today unveiled their comprehensive new brand evolution, featuring three new canned beers, an all-new art design, and, by overwhelmingly popular demand, a return to the classic 12 oz. can. 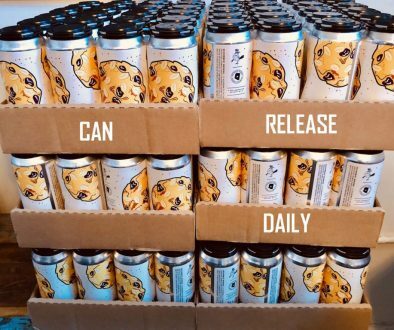 Starting May 25th, cans of MHB’s award-winning craft beers—in all of their sleek, modern, redesigned glory—will be available at craft-conscious retail sellers throughout MHB’s distribution footprint, which includes fine craft beer bars and retailers, including small family-owned outlets as well as national chain accounts, across California, Colorado, and Arizona. The changes to MHB’s cans are more than just aesthetic: Joining the already strong lineup of MHB’s canned beers are (1) Grapefruit Solis, a citrusy twist on a classic San Diego-style IPA, (2) 4:59, a crushable and satisfying “little” IPA, and (3) Steel Beach, a rewarding American craft lager. MHB’s canned beer offerings will continue to feature the Open Mike™ top, a full aperture opening that allows the drinker’s sensory experience to start as soon as the can is opened. The packaging for each new six-pack showcases how the Open Mike™ tops function, along with a true-color representation of the beer inside. 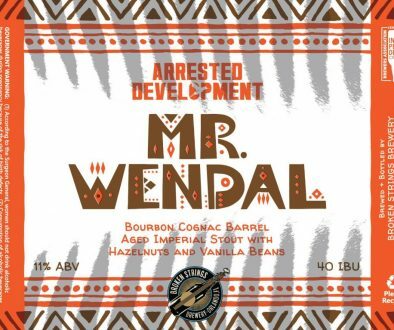 Mike Hess Brewing has grown to one of San Diego’s largest craft brewers over the past 7 years, having started as its smallest and first purposeful nano-brewery. 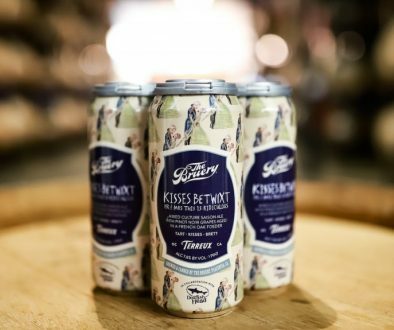 One of the region’s first canning breweries, they have won numerous awards for their beers—28 in the past four years—including two Gold awards at the prestigious World Beer Cup (Habitus, Rye, 2014, Claritas, Kolsch-style, 2016). 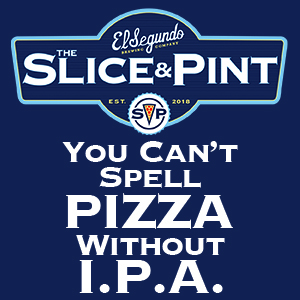 They operate three locations in San Diego, including their world-class brewery and tasting room in beautiful North Park.